More than 40 options for outdoor adventure along Minnesota’s North Shore of Lake Superior. Step out of your car and into adventure! 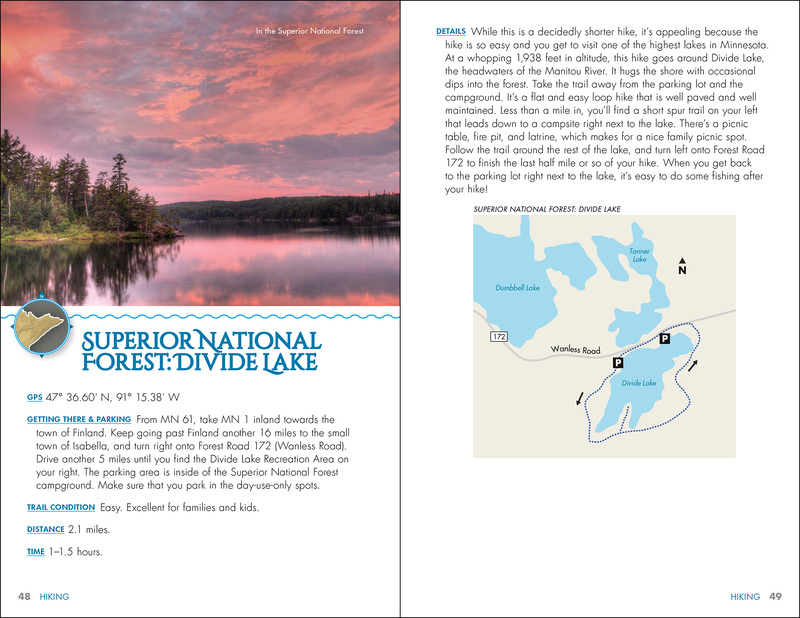 Minnesota’s North Shore is a paradise of trails, waterways, and scenic beauty. It’s meant to be explored. No one knows this better than local author and outdoors enthusiast Katie Berg. She has hiked, biked, and paddled her way through the entire region. Now, she’s sharing the best trips with you. 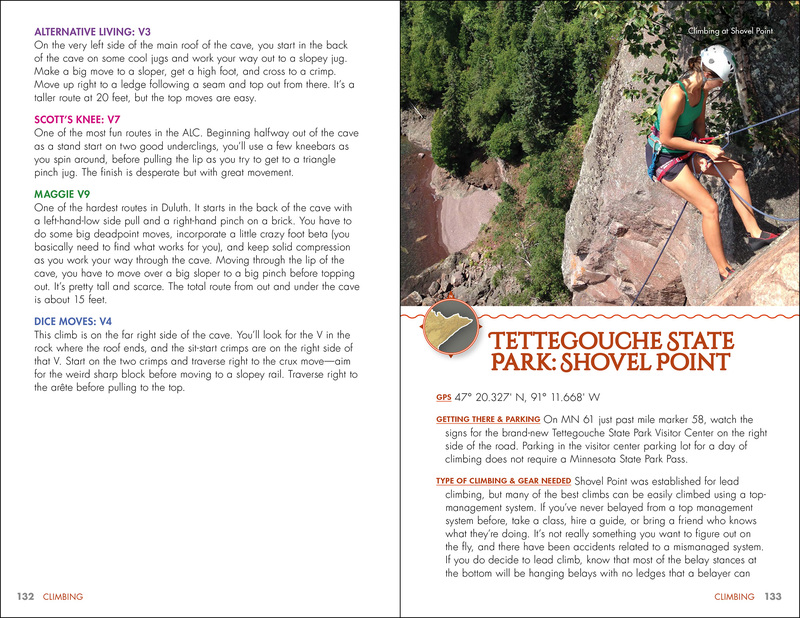 If your idea of fun involves hiking boots, bicycles, or kayaks, grab this guidebook and gear up! 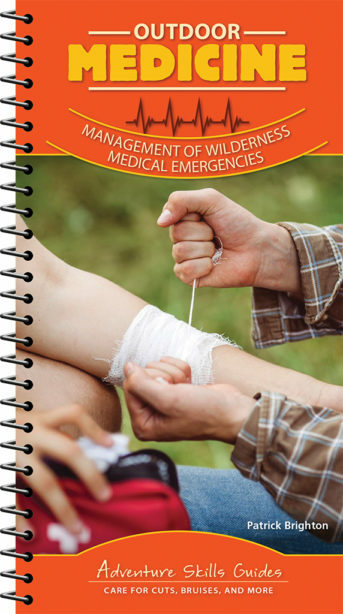 You’ll be introduced to more than 40 options for outdoor adventure. 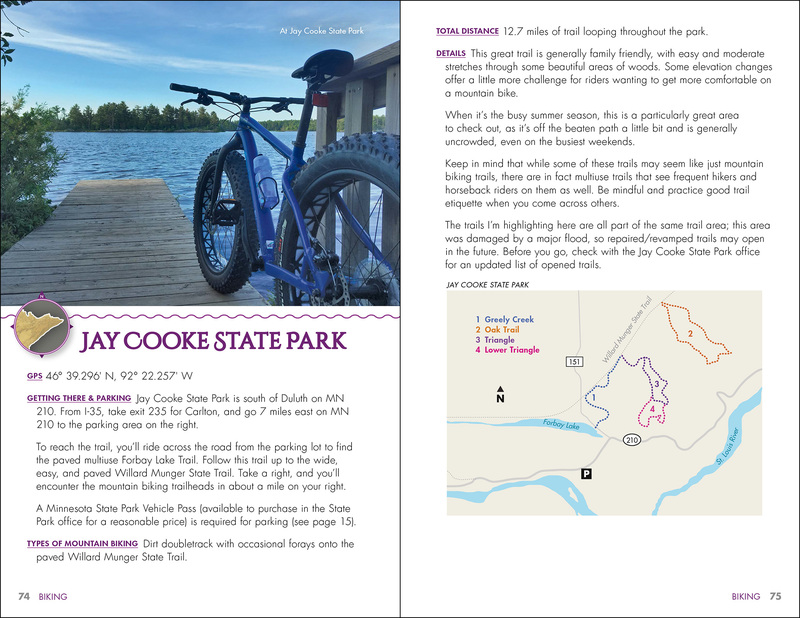 From pedaling one of the Midwest’s top-rated bike parks at Spirit Mountain to paddling along the shoreline of the Lake Superior Water Trail, experience the adventures that this unparalleled region has to offer. 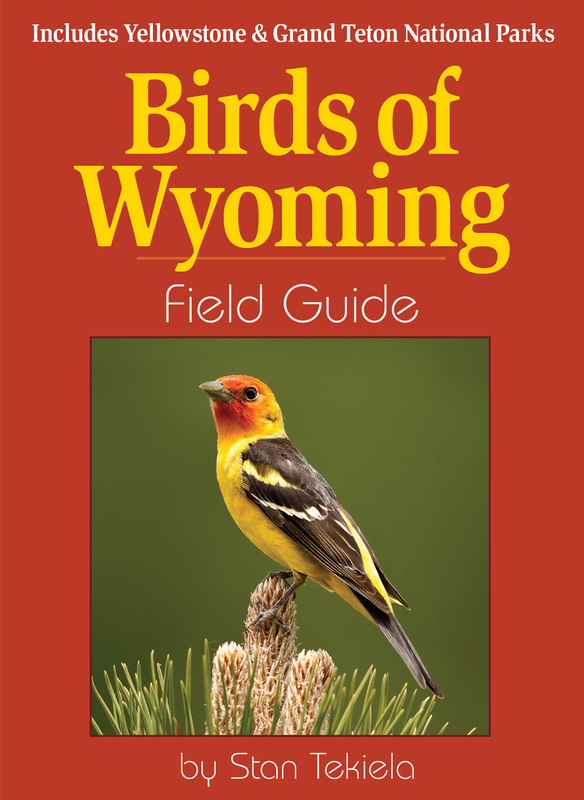 Each featured outing includes maps, full-color photographs, driving directions, and a detailed description, so you know what to expect on every trip. 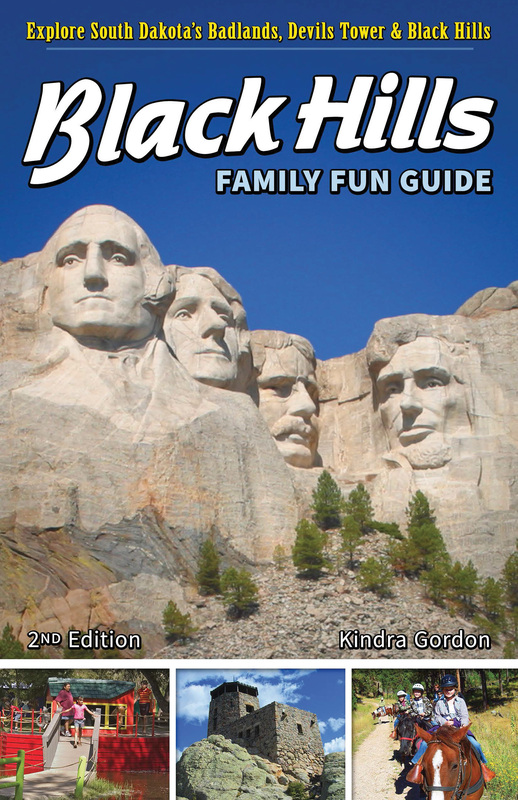 Plus, if you seek extreme adventure, this guidebook includes bonus destinations for climbing and scuba diving. 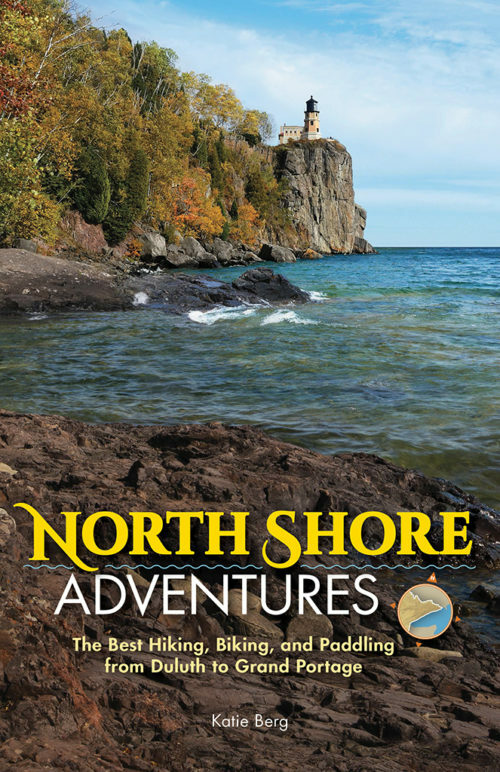 With North Shore Adventures at your fingertips, you’ll always know what to do and where to do it!